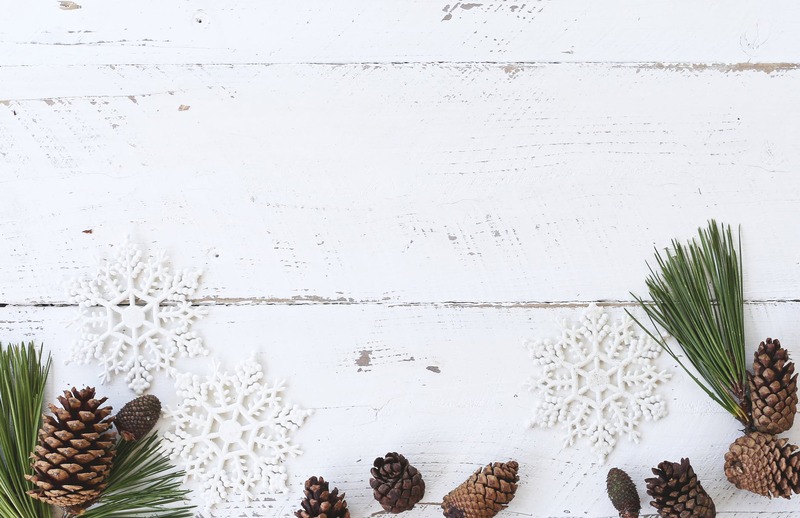 The holiday season is here, and many vendors have started ramping up their channel marketing strategies for 2019. While setting revenue and partner investment goals is important, it’s equally important to think about the steps you’ll take to sustain partner trust in the New Year and pursue new, mutually-rewarding business alliances. 1. Seek alliances with vendors that can help you deliver complete solutions to partners. One buying trend that has had a huge impact on the channel this year is the shift to investing in integrated solutions instead of stand-alone technologies. Didi Dayton, VP of Worldwide Channels and Alliances at Cylance, suggests vendors capitalize on this trend by forging alliances that can help them develop unique, high-value solutions for their partners. Cylance’s recent partnerships with Thycotic and Fujitsu are two examples. 2. Help forge P2P (partner-to-partner) alliances. The value of forming alliances between seemingly unlikely collaborators extends to partners says Sara Moody, Senior Marketing Programs Manager at Veeam and Michelle Chiantera, VP of Global Channel Marketing at Cisco Systems. Both suggest vendors can make a difference for partners by helping them forge mutually-rewarding P2P alliances. Driving P2P partnerships is also a strategy for helping partners retain “trusted advisor” status with customers says Tamara Prazak, Director of Channel Strategy & Marketing at Cyxtera Technologies. In an interview with Channel Marketing Journal while at Flexential, Prazak talks about the value of connecting partners with other partners that have the resources and skills to deliver complete solutions to line of business decision makers. 4. Join with ISVs to develop new routes to market. The success of Ingram Micro’s CloudBlue commerce platform speaks to the value ISVs can deliver helping vendors help partners find new routes to market says Renee Bergeron, Senior VP of Global Channels at Ingram Micro. Larry Walsh of the 2112 Group agrees ISVs can be a important ally in markets where value no longer resides in a single product or service. 5. When engaging with partners, tailor your language and messages to your audience — whether business, technical or sales. In a relationship business driven by meaningful personal interactions, vendors need to know when and how to engage with partners as a business person, technical expert or sales pro. Not speaking the language of your audience is a missed opportunity says Rob Rae, VP of Business Development at backup and disaster recovery vendor, Datto. 6. Help partners keep prospects moving through the sales funnel. Making it simple for partners to engage needs to be a priority as technology channels become more complex says May Mitchell, VP of Worldwide Field and Channel Marketing at Cylance. She recommends motivating partners to move through the sales funnel by offering easy-to-earn incentives at every stage of the customer journey. 7. Gain mindshare among systems engineers (SEs). As trusted advisors to end-user customers, SEs have a lot of influence with channel partner sales reps say Varonis VP of Channel Operations and Strategic Accounts, Mark Wilcox. He suggests vendors can benefit from a forced multiplier effect by getting the buy-in of just one SE. 8. Help partners meet customers wherever they are on their journey to the cloud. For customers that want to stay relevant, moving to the cloud is a question of when not if. Jon Scola and Val Haskel of SAP say this presents vendors with a valuable opportunity to help partners meet customers wherever they happen to be in their cloud journey. Vendors can start by helping partners get a firm grasp on customers’ needs, and transition to the cloud with as few disruptions as possible. 9. Respond to partner feedback. Silver Peak Systems, an SD-WAN provider featured in a recent Editor’s Pick article, is easing channel friction by acting on partners’ recommendations to make incentive programs more predictable as well as easier to understand and navigate. Michael O’Brien, Silver Peak VP of Worldwide Channel Sales says demonstrating the connection between what partners put into the program and what they get from it is a core component of the approach. 10. Give partners an engagement playbook. Partners tend to work with seven primary vendors on average — putting the onus on vendors to avoid taking a myopic view of channel relationships that puts your business first. The smarter approach, according to Tina Gravel, Senior VP of Global Channels and Alliances at Cyxtera Technologies, is to give partners a playbook showing where your offerings fit into the total solution and marketplace. Education is the best place to start. 11. Get out of the office. Attending industry events and conferences is more than just critical to your professional growth and company’s visibility, it’s the best way to connect with partners on a personal level and learn first hand about their top needs and challenges. 12. Adapt to a changing channel; know when to move on. With 60% of traditional channel partner types disappearing over the next few years, it’s time for vendors to view channel partnerships in a different light advises Sal Patalano, Chief Revenue Officer at Lenovo Software. These are just some of the forces disrupting relationships in the channel ecosystem and requiring vendors to adapt. As you take your company into the New Year, what changes are you planning to make to build partner trust and pursue new, mutually-rewarding channel relationships? Channel Marketing Journal would like to hear your story. Contact us.